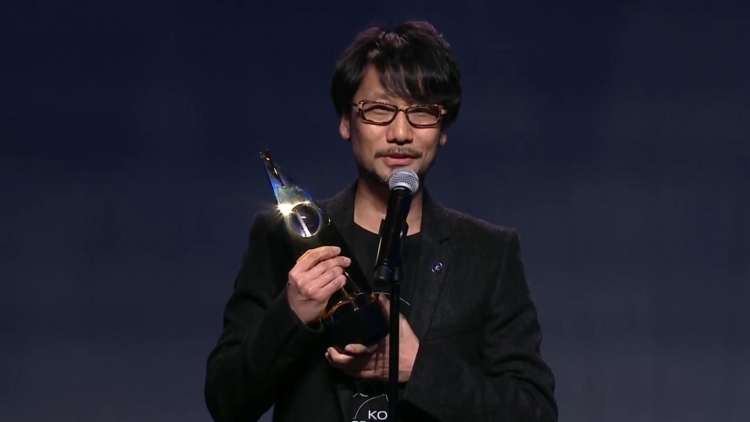 Hideo kojima (Hideo Kojima) in an interview with Japanese publication Dengeki spoke about the process of creating a Death Stranding. According to him, in 2016 he has held for the selection of personnel and choice of engine for the game, whereas in 2017, there have been several important intermediate points. 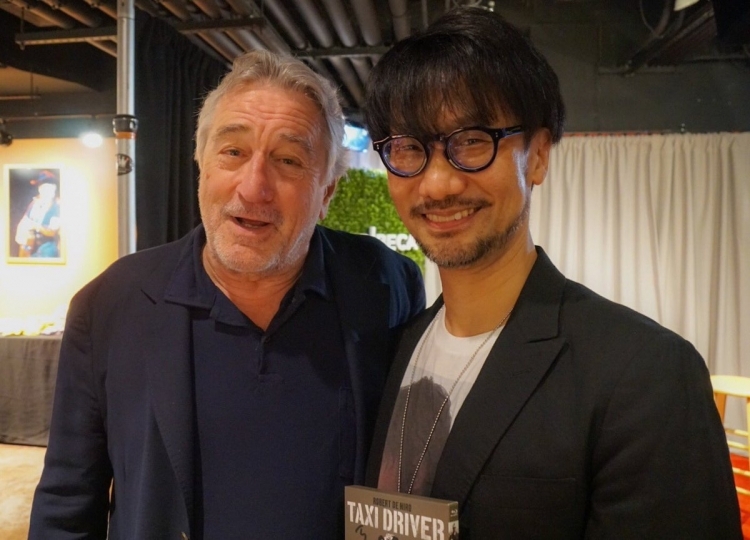 Of course, in addition to these cases, kojima also designed the design and wrote the script for Death of Stranding, conducted various experiments. In June 2016, was shown the first teaser at E3, and in December the second. At this time already was the selected engine (he was a Decima from Guerrilla Games) and the team was engaged in improving it. “2017 was much more dense than 2016, — continues the story of kojima. — We moved to another office and in parallel with the creation of the game filled the interior conveniences such as a meeting room and kitchen. They were finished in January 2017. Death Stranding is in development for PlayStation 4. The game’s release date remains unknown, but kojima is preparing this year a major announcement.